I’ll be honest — it can sometimes get super hectic. But I find I am the most alive and fulfilled when I have multiple things happening, because each creative venture feeds the other. In the current state of the industry, I think it’s rare to find an actor who doesn’t at least dabble in another creative arena. 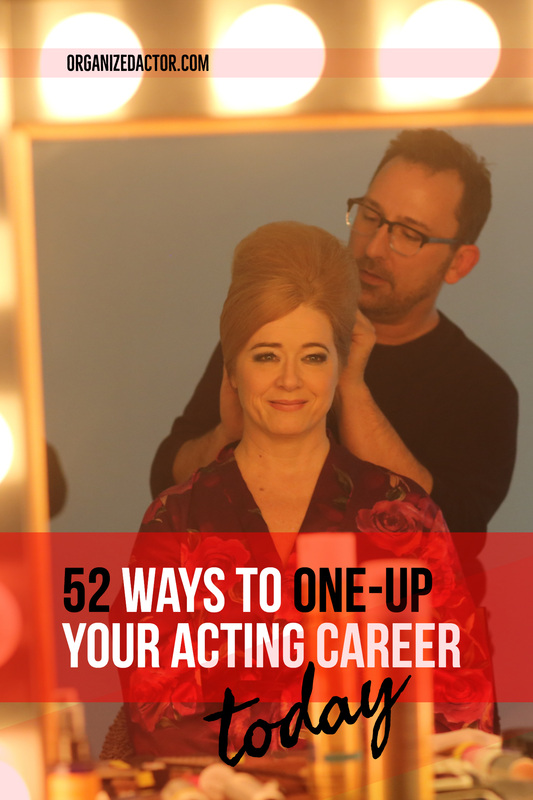 Whether you split your time between acting and directing, acting and producing, or acting and writing (or maybe more than that), it can sometimes be tough to keep all the balls in the air. 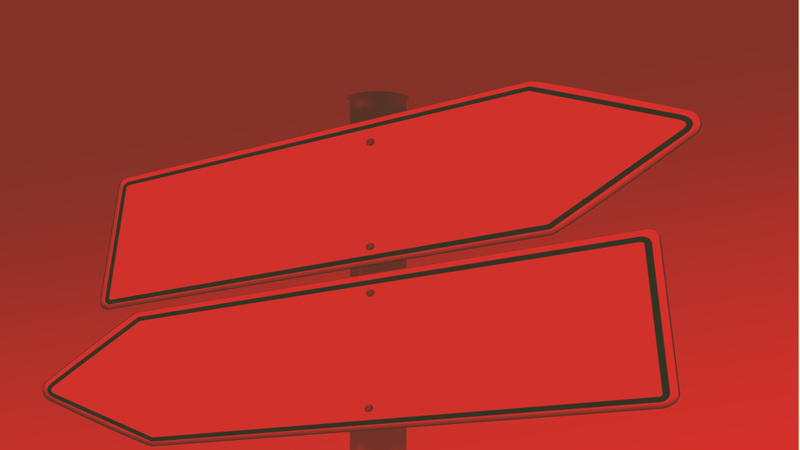 But the reality is that today it is almost NECESSARY to do other things to stay afloat unless you are living off of your residuals, you’re a series regular, or you’re one of the few people who go from one Broadway show to the next. Even many of those people do multiple things! So, how do you juggle them all and how do you decide where to spend your time? I have found five key things that have allowed me to juggle the many hats I wear in a day. I know these can help you, too! Leave a comment below on how you manage your multi-creative life, and pass this on to someone who might enjoy it. Leslie Becker is a Broadway actress, Billboard artist and best-selling author of The Organized Actor®. Since 1994, her teachings have empowered thousands of actors to be strong individuals so the highs and lows of the industry are balanced by a strong belief in themselves. As an actress, she has appeared in 10 Broadway and National Tour productions, and she has starred in over 50 regional shows. 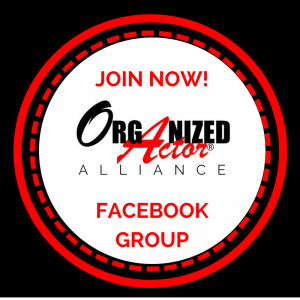 She is the host of the Facebook Group Organized Actor Alliance and offers free tips for actors at www.OrganizedActor.com.